Functional testing will begin this summer. Fuel will be loaded into the 1100 MW PWR type reactor at the same time. According to Johnson, since work was restarted in 2009, the utility has committed about $4.2 billion to finish it. Of that amount about $1 billion will be spent this year. 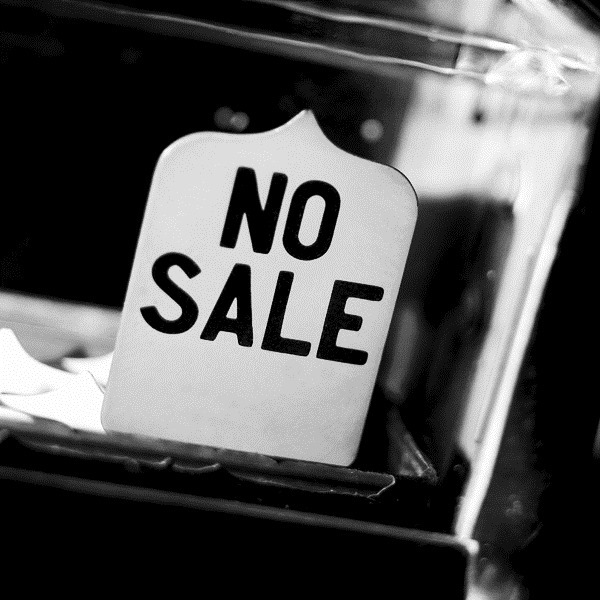 Three years ago work was halted when construction costs, originally estimated at $2.5 billion, threatened to spiral out of control. 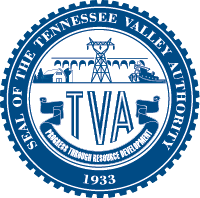 TVA revamped the project including changes in top management and with its contractors. Work originally began at the Watts Bar site in 1974, but work on unit 2 was halted in 1988 for a number of reasons including safety issues related to construction methods used at the time. Unit 1 was completed in 1996 at a cost of over $6 billion. The Obama administration has dropped plans to include in its budget for 2016 a plan to sell off parts or all of the TVA’s generating capacity to reduce its debts. The utility has a debt of $25 billion which is well below the congressional ceiling of $30 billion. The federal Office of Management & Budget, which is the home for ridiculous whig bubbles like selling TVA, said that it has completed a review of the utility’s finances and concludes that it isn’t a risk to the taxpayer. In the past 24 months the utility says it has cut $500 million from its budget and reduced its head count by 2,000 positions and closed nearly two dozen older coal fired power plants that were inefficient polluters. It deferred work to complete one of the half finished Bellefonte nuclear reactors until it completes work on Watts Bar II. This is a smart move by the Obama White House since Alexander is now the chairman of the Senate committee that will fund energy programs the president wants to combat global warming. 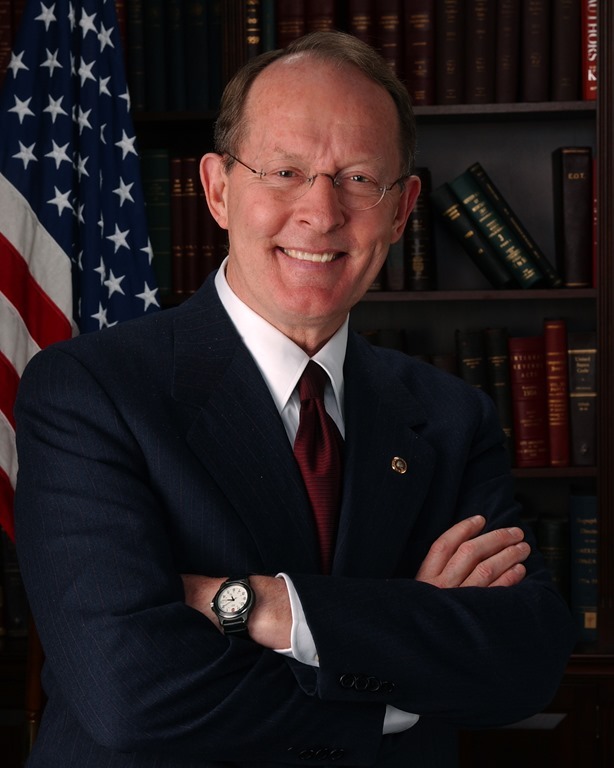 Tennessee Republican Sen. Lamar Alexander, chairman of the Energy and Water Appropriations Subcommittee, said this week in a major speech on nuclear energy that he has a six point plan to revive it in the U.S. It includes one of his all time famous sound bytes about the follies of promoting wind power for base load demand. Here are the highlights. 1) Build more nuclear reactors – Alexander has previous proposed that we build 100 new reactors. He points out the Center for Strategic and International Studies says up to 25 of our 99 nuclear reactors could close by 2020. 2) Solve the nuclear waste stalemate – Alexander wants to solve the 25-year-old stalemate on what to do with spent fuel by opening Yucca Mountain. 3) Relieve the burdens of excessive regulation – Alexander says he wants nuclear power to be safe, but the government should not to make it so hard and so expensive to build and operate reactors that you can’t do it. Senator Alexander has common sense.